Russet Street Reno: Ratcheting ReadyWrench Giveaway Winner! Thank you all for your funny comments about your furniture-building exploits, it made for a great read! 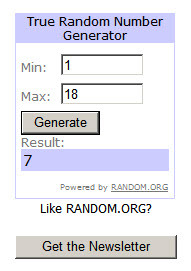 Random.org picked comment seven, which means Corey is the lucky winner! And if any of you would like to pick up your very own wrench, snap it up here.